"The Hunger Games: Mockingjay Part 1" Press Conference. "The Hunger Games: Mockingjay Part 1" Press Conference. 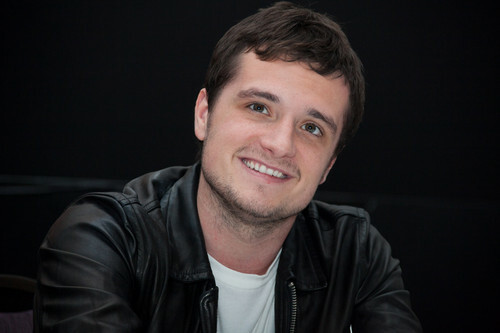 HD Wallpaper and background images in the josh hutcherson club tagged: photo rahul josh 2014 premiere.